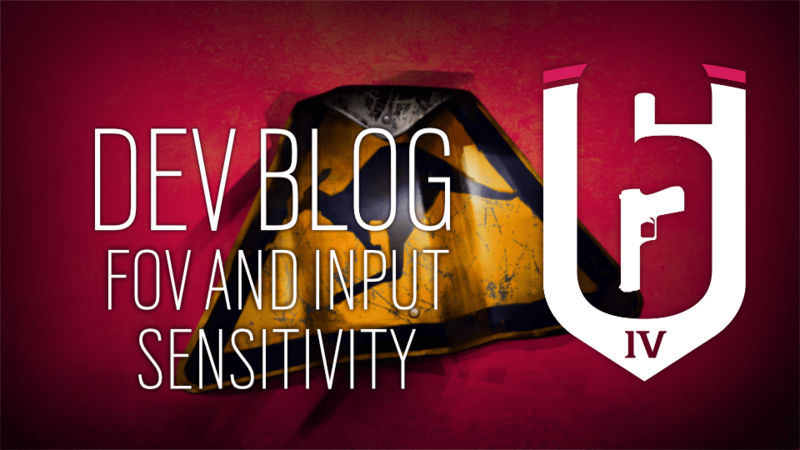 We are in the process of deploying back-end changes that were created on the premise of having the bug fixes listed in this patch in already in place, and deploying these changes out of order would lead to instability. In an effort to push these back-end changes to live as quickly as possible, we will be deploying the bug fixes alongside the back-end changes live with the Y3S3.1.2 patch. This also means we have removed the balancing changes from this patch as they are still undergoing testing. 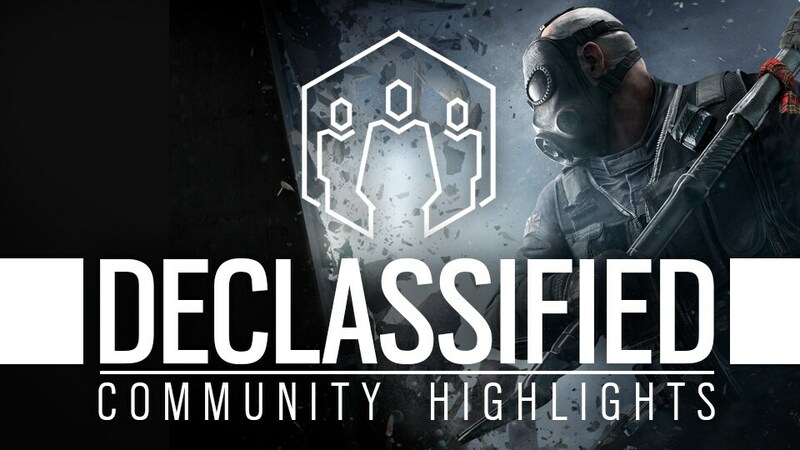 This patch will address a number of major exploits such as the deployable shield vaulting issues, the invisibility glitch, and the washing machine glitch. 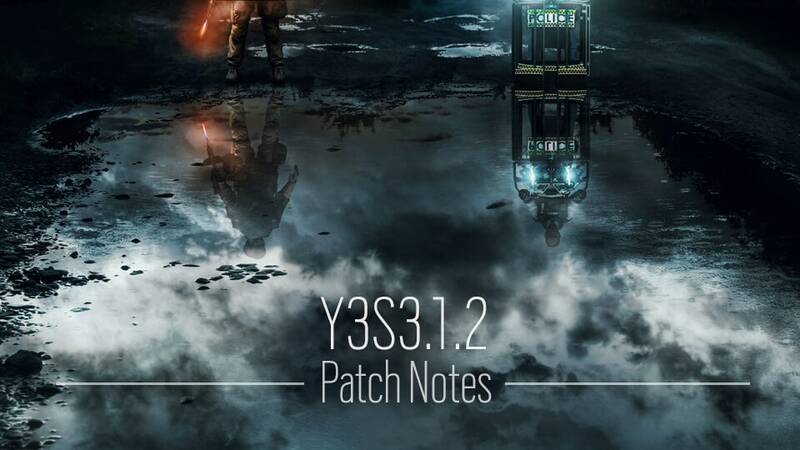 The Y3S3.1.2 patch will be deployed this week for PC. Console deployment of these bug fixes will come later in the month with the balancing changes, and will be a part of the Y3S3.2 patch.